Choosing a fire is one thing, but settling on its surrounding facade is another thing entirely. 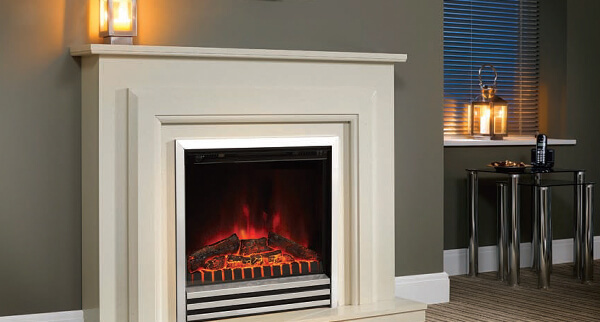 Fortunately, Flames of Hull Ltd are here to help you choose the perfect fireplace surrounds for your new fire. With over 30 years of experience in the industry, no one is better placed to help in the industry than us. 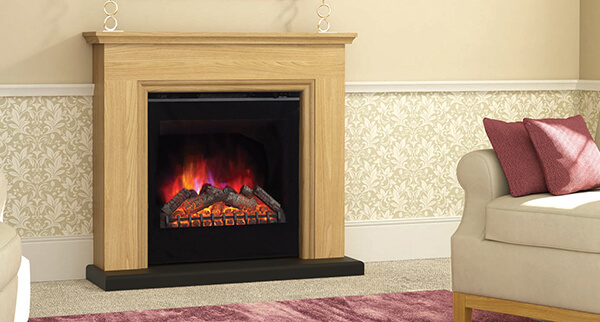 No matter what your aesthetic tastes are, we believe we have the fire surround to suit your needs. 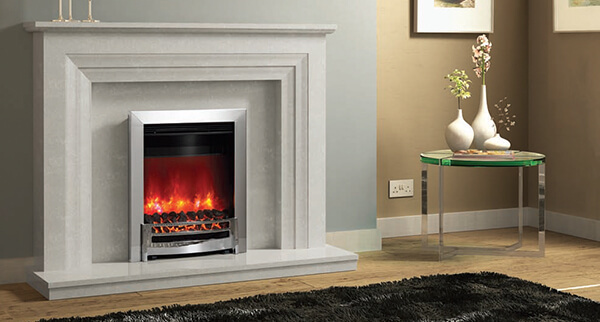 Not only do we supply some of the finest fireplace surrounds in the region, we can install them comprehensively, too. 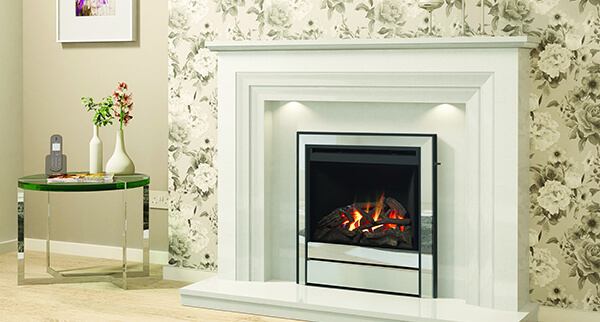 This fact, combined with our free home visits and surveys, has cemented our reputation as the very best supplier of fireplace surrounds in the area. 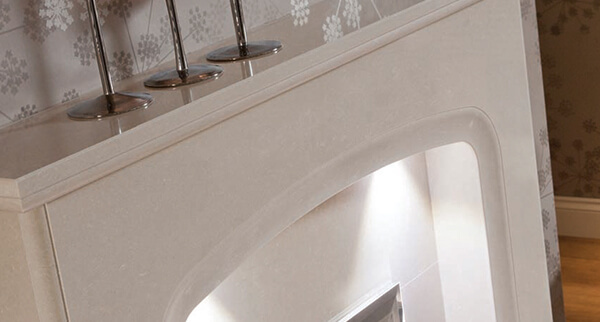 To benefit from our expert, friendly services yourself, don’t hesitate to contact our professional team today. We’re always happy to help with all enquiries.